The Institute of Economic Development (IED) is the UK’s leading independent professional body representing economic development and regeneration practitioners. 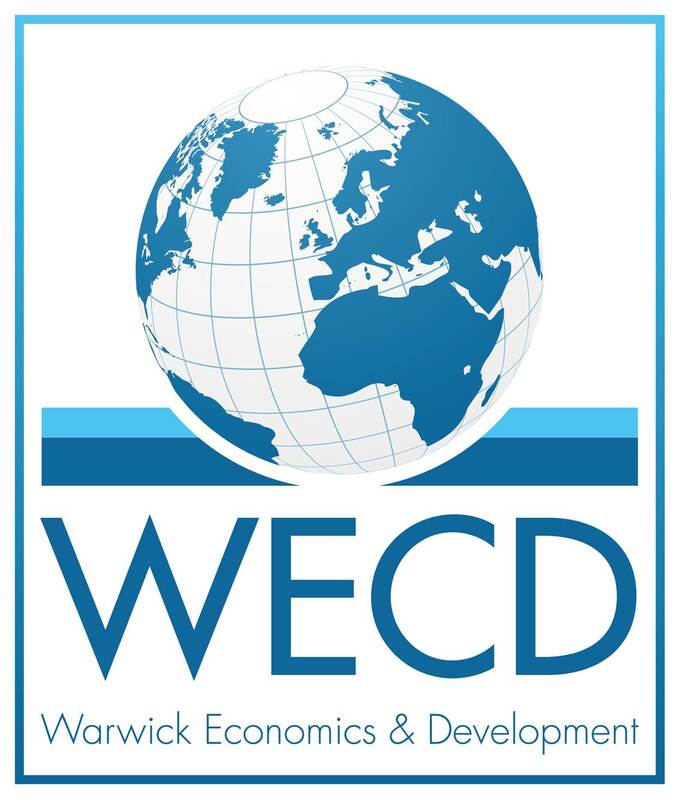 Established over 30 years ago, the IED’s key objective is to represent the interests of economic development practitioners and ensure their views are widely expressed and noted. The IED is committed to demonstrating the value of economic development work for local and regional communities; the pursuit of best practice in economic development and the attainment of the highest standards of professional conduct and competence. We are a not for profit company run by a Board of elected Directors and representatives of local branches make up our National Council. Our branch network provides local access to professional development events and networking opportunities. Click to apply online or download an application form.